Here is a photograph of a door storage / organizer I made a while back. My son at the time had a jungle themed bedroom. I would buy all kinds of material that had jungle animals on or animal prints. I saw this fabric in a store and thought it would be great in his room. I bought two metres and took it home to decide how I would utilise this. Then I came up with the idea of storage pockets, as the material already looked like pockets because of the square theme. Below is a mini tutorial showing how I made this organizer. 1) Cut the fabric into a rectangle shape, can depend on the size of your door. Hem all sides. 4) Sew the pockets onto the main part of fabric. 5) Cut and hem 2 loops and sew to the top of the organizer. Once I had my sewn organizer ready, I attached two hooks to the back of the bedroom door so that the loops on the organizer could hook and attach to the door. This was ideal to put in his toys and books. He no longer has a jungle bedroom, however even though the room has a different theme, this door organizer is still hanging up on the door as it always comes in useful for all the clutter. Fortunately, the door is kept open with the organizer against the wall so nobody really sees this, unless they go in the room and close the door behind them! This project did not take very long to do, I would say a couple of hours, if you are a quick worker then maybe quicker. The time consuming part was the ironing of the pocket hems and pinning them onto the main fabric! The sewing part was pretty quick. A door organiser can be very useful and can also be a way to use up some of your different fabrics. You could have all the pockets in different fabrics and sizes and make it very individual. What a great way to stay organized! Thanks for stopping by my blog...following you back! Thanks for the follow! I am happy to be following you back and hopefully learn some new things! Great craft project! Those pocket organizers will hold lots of toys and odds/ends that kids accumulate :) I have a similar one that was purchased as a shoe holder, that I now use for napkins, toothpicks, all kinds of entertaining items I keep tucked in a closet. Great idea!!! Thanks for sharing! I am visiting from Not JUST A Housewife and I am a new follower!! I hope you have a great week and that I see you around soon! Great idea for all those little toys and kiddie things! Thanks for stopping by to see a fellow sewer! Have a great day! 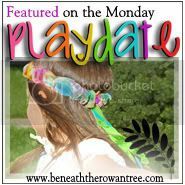 I love this, and I bet your kids love the jungle print! Great job, mama! Adorable! Thank you for linking to Wicked Awesome Wednesday! Gorgeous fabric! 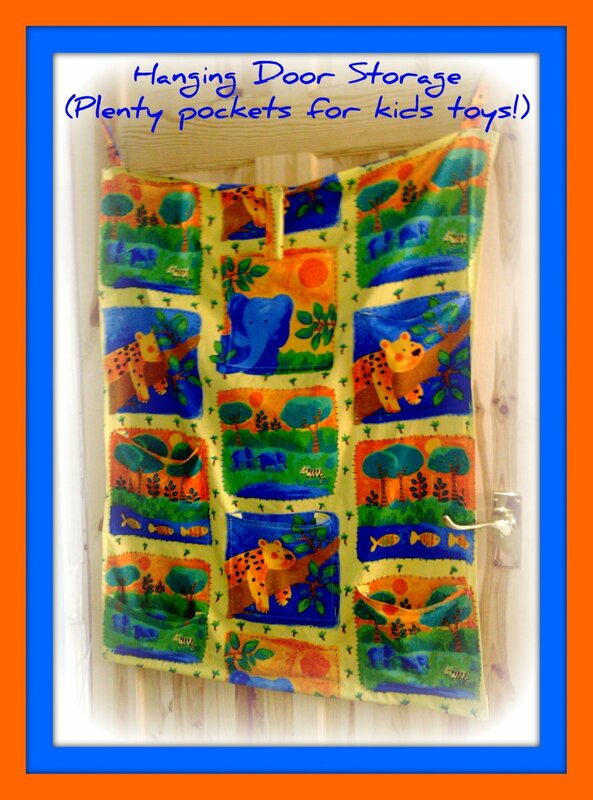 I'm a big fan of hanging pockets!! This is fantastic!! I LOVE this idea. I wish I was better at sewing because i'd love to take a crack at it. Following you, keep up the awesome work! Hi, Karima! You've got so much creativity and I'm admiring them all. 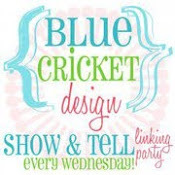 Can you please share your creative posts at the Creative Bloggers' Party & Hop? Hope to see you there at the party :). Thank you for linking up at The Crafty Blog Stalker. I featured you today! You can grab the featured button to post on your blog!